Although you may have noticed the all new Cadillac CTS sedan at your local Cadillac dealership, Cadillac is not quite ready to wipe out the outgoing model. 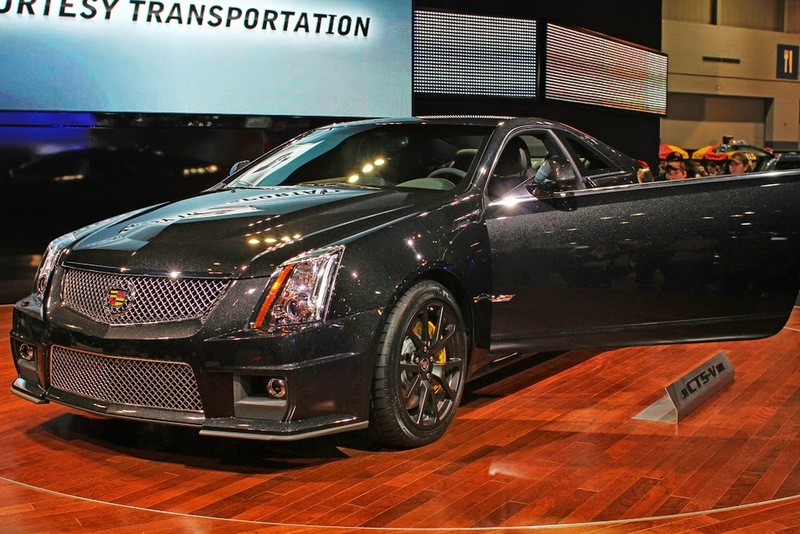 Becoming available in the second quarter of the year, Cadillac will build 500 limited edition CTS-V coupes to ensure the old model goes out with a bang. 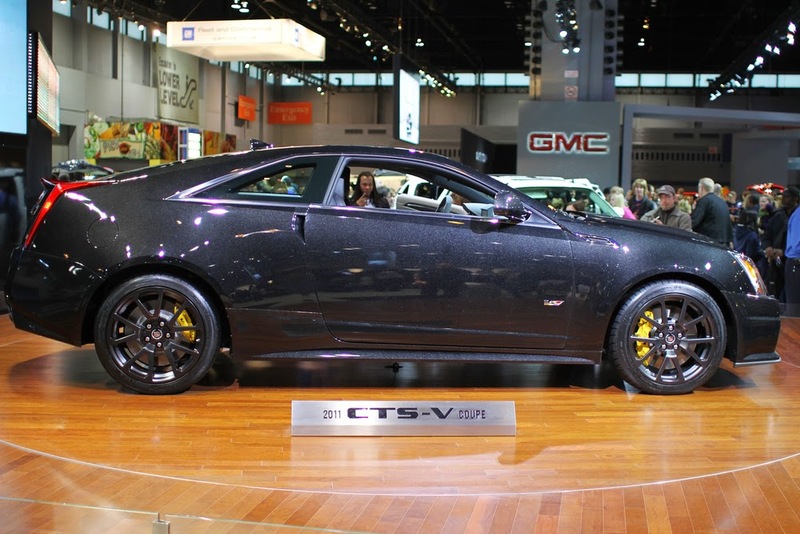 The previous generation CTS-V began production in 2010 and 2015 will mark the final year of production. The limited edition 2015 Coupes will receive the same performance parts as the standard CTS-V, meaning it will be equipped with the 556 horsepower 6.2-liter supercharged LSA V8, Brembo brakes and Magnetic ride control suspension. Changes have been made to both the exterior and interior to mark out the limited edition models. Exterior changes will include a dark finish V-grille, Satin graphite finish wheels and red brake calipers. As for the interior, exclusive ebony interior trim has been included along with red stitching on Recaro race seats to up the sport level. Metal sport pedals, Midnight Sapele wood trim and a microfiber suede-wrapped steering wheel and shift knob have also been added to the special edition. “The V-Series continues to elevate Cadillac, providing an exclusive family of high-performance luxury models that attract a new audience of elite and passionate buyers,” Uwe Ellinghaus, chief marketing officer for Global Cadillac, said in a statement.